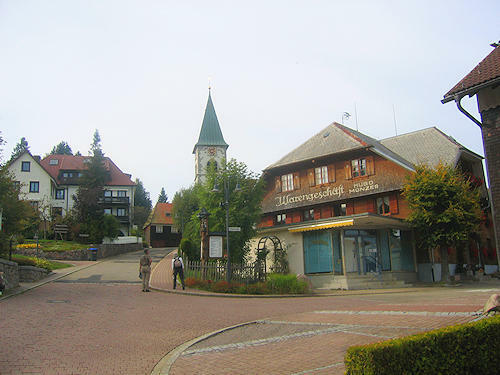 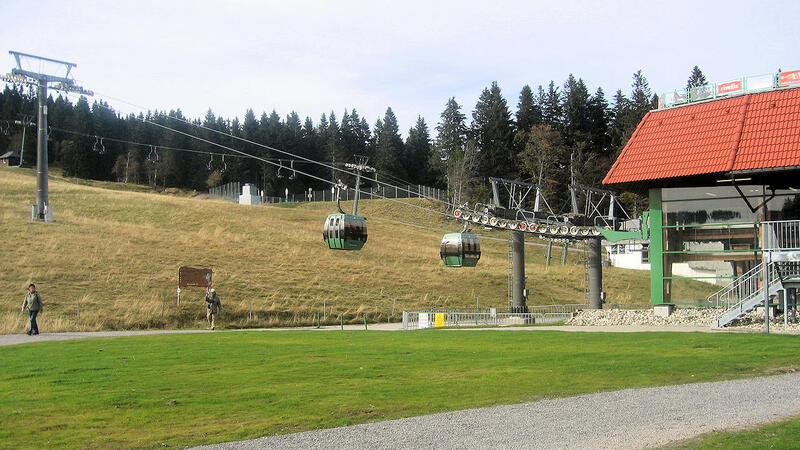 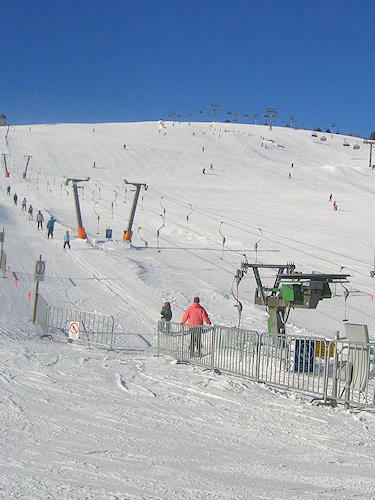 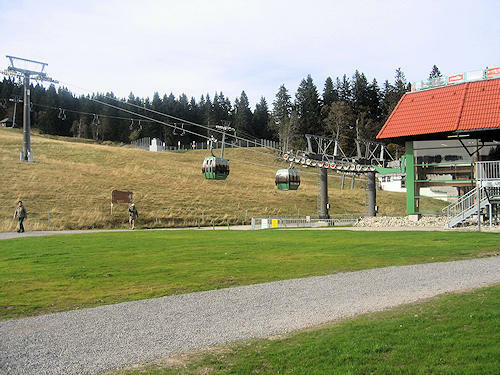 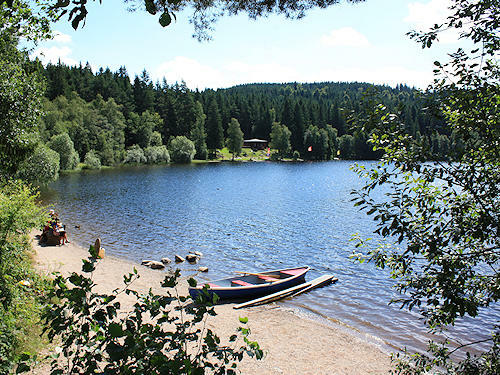 The municipality of Feldberg is located at the highest point of the pass between Lake Titisee and the Wiese valley, directly under the summit of the Feldberg (1493 m above sea level), the highest mountain in the Black Forest and also in Baden-Württemberg. 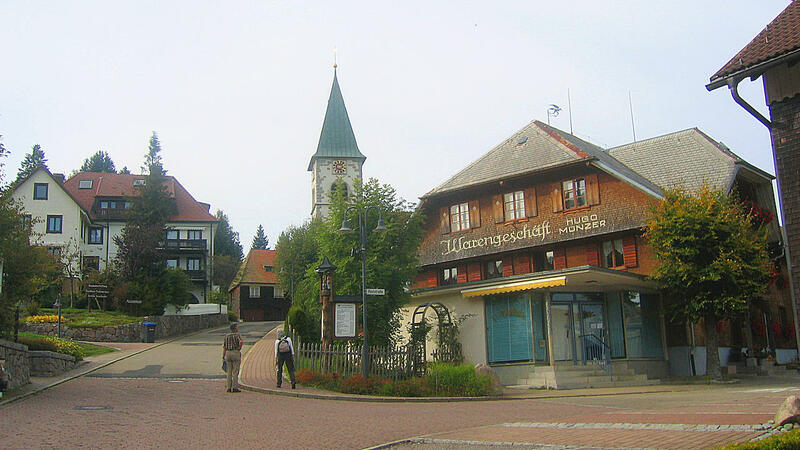 The area is located in the middle of the South Black Forest regional park. 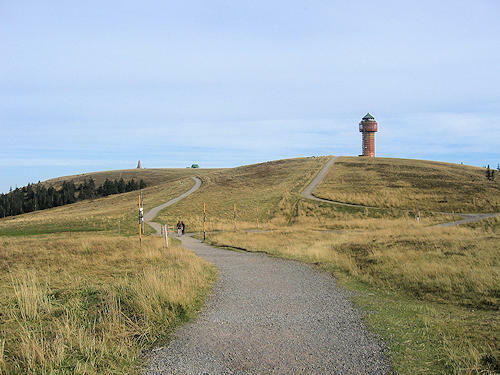 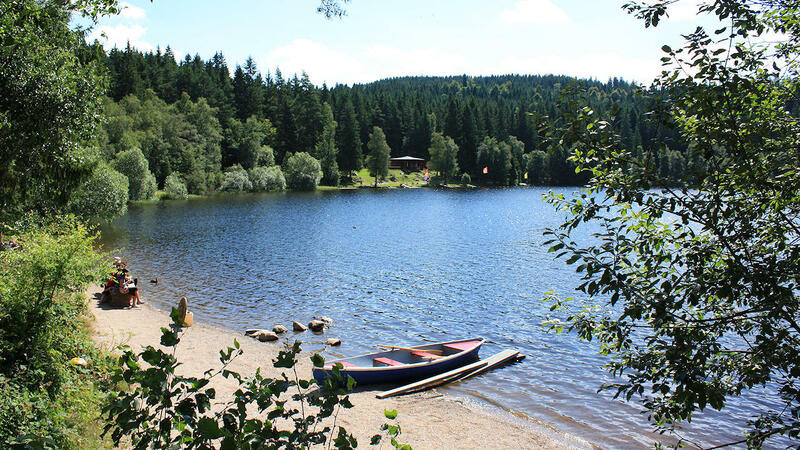 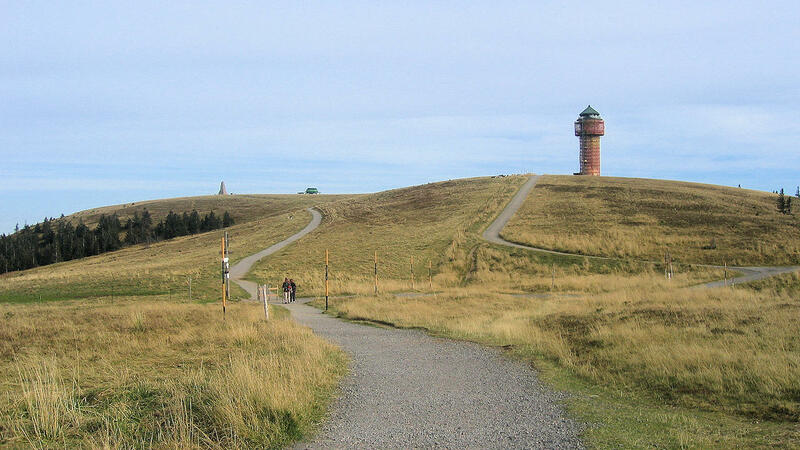 One of the highlights of the Feldberg holiday region is the oldest nature reserve in Baden-Württemberg, which is under the supervision of its very own Black Forest ranger.